Georgia Pearl Nixon was born on 18 August 1876 at Lebanon, Warren, Ohio, USA. She died on 30 June 1901 at age 24. Andrew Welchance (?) was born in 1833. He married Almira Brown, daughter of Jacob Brown and Matilda Halley, on 8 January 1889 at Auglaze, Ohio, USA. Andrew Welchance (?) died in 1891. William August Wentz was born in 1847. He married Almira Brown, daughter of Jacob Brown and Matilda Halley, on 28 November 1894. William August Wentz died in 1924. Nees further research to prove. George Edward Friebis was born in 1891. He married Stella Koetz, daughter of Louis Koetz and Nellie Chamberlain, on 28 March 1914. Arthur Coulter was born in February 1887. 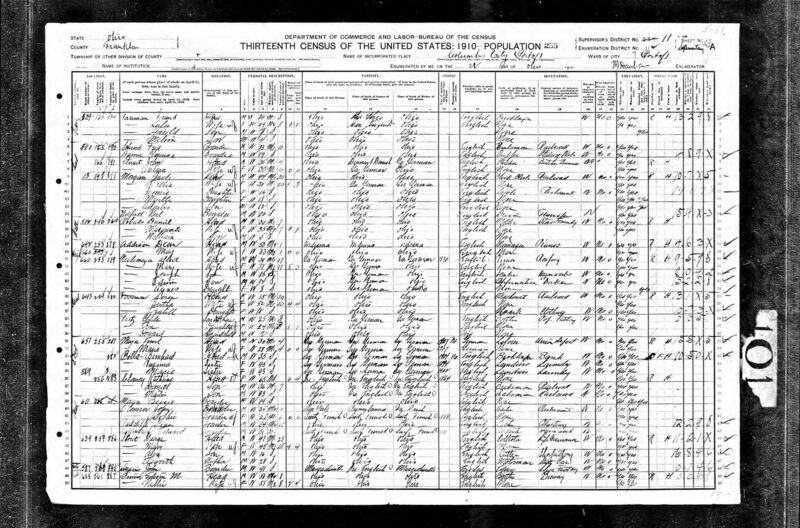 He married Stella Koetz, daughter of Louis Koetz and Nellie Chamberlain, on 30 May 1907. Arthur Coulter died on 23 September 1925 at Colorado, USA, at age 38. 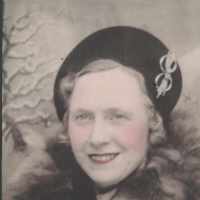 Jessie Jean Koetz was born on 27 November 1896. As of 1 March 1917,her married name was Strope. She married Ferris Strope on 1 March 1917. Jessie Jean Koetz died on 25 November 1981 at age 84. Herman Koetz was born in 1888. He died on 24 May 1888. Louis Koetz was born on 24 August 1889. He died on 29 October 1889. Arlthur Koetz was born on 25 February 1894. He died on 17 September 1975 at Franklin, Ohio, USA, at age 81. Jennie Koetz was born on 27 November 1896 at Columbus, Franklin, Ohio, USA. She died on 4 October 1968 at Columbus, Franklin, Ohio, USA, at age 71. Louis Koetz was born on 10 August 1922 at Columbus, Franklin, Ohio, USA. He died on 12 August 1922 at Columbus, Franklin, Ohio, USA. 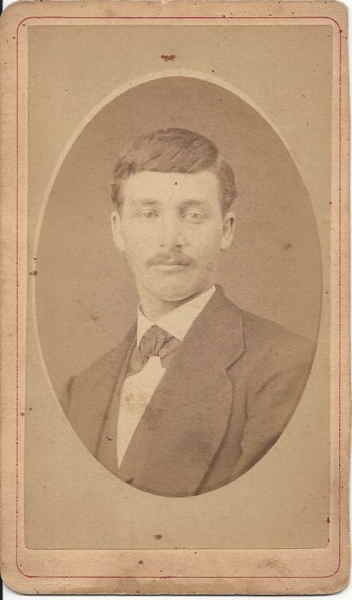 Albert Neidemeyer was born in 1871 at Germany.2 He married Mary Wagner circa 1894.